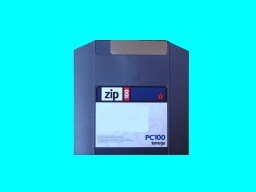 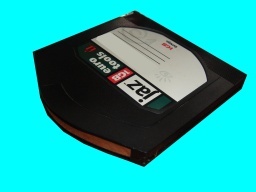 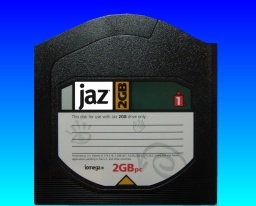 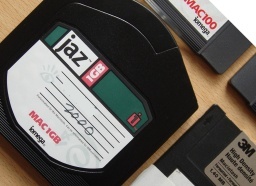 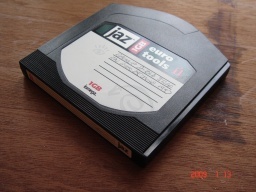 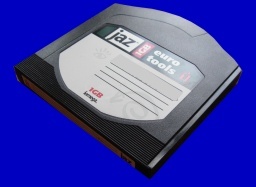 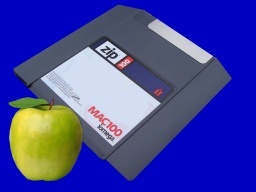 A Jaz disk that was used on an Apple Mac awaiting data retrieval. 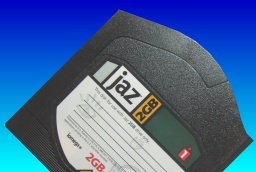 Jaz, Zip and Ditto Transfer, Read and Copy file data problems that we recover data from are listed below. 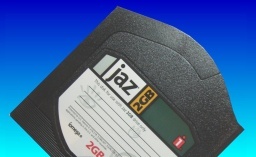 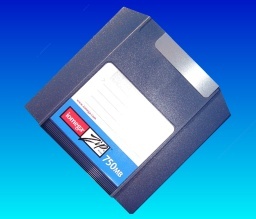 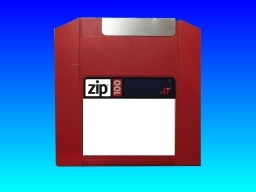 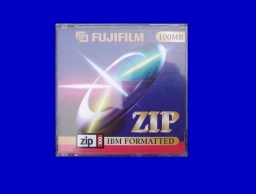 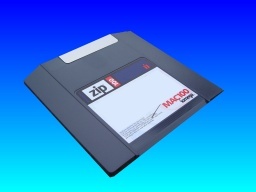 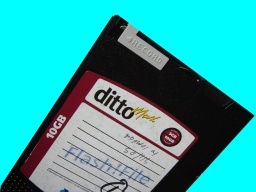 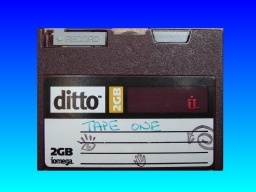 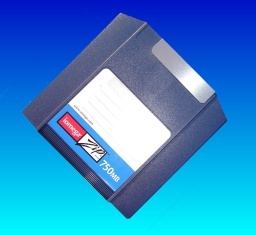 We read Jaz, Zip disks by Iomega as well as Ditto Tapes and convert to USB, CD, and DVD.